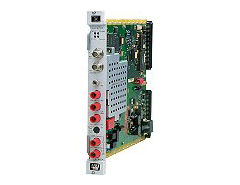 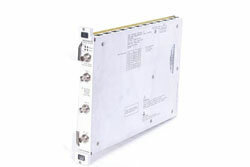 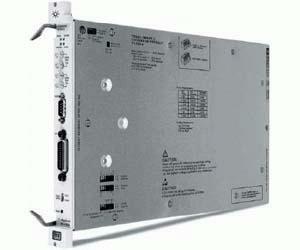 HP Agilent E1369A Microwave Switch Driver B-Size VXI. 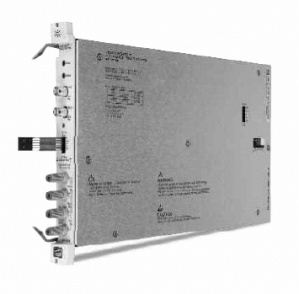 Switches sold separately. 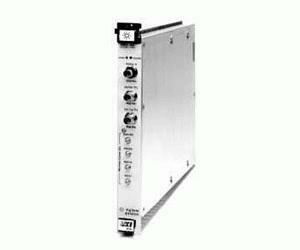 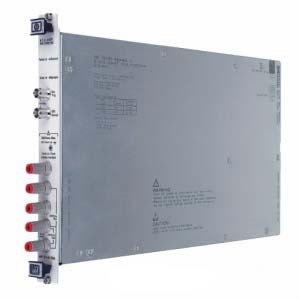 HP Agilent E1370A B-Size VXI Microwave Switch/Step Attenuator Driver. 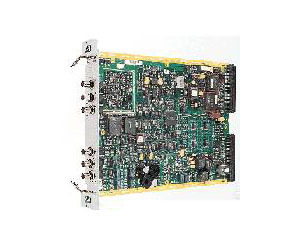 Attenuator sold separately. 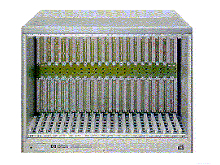 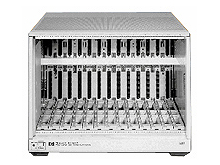 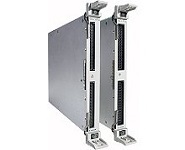 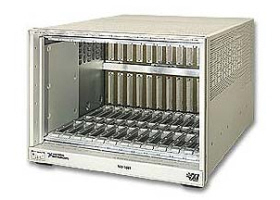 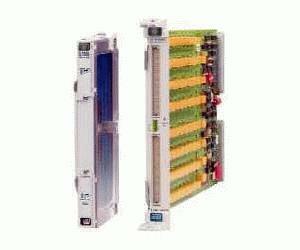 HP Agilent E1401B C-Size VXI, High-Power Mainframe, 13-Slot. 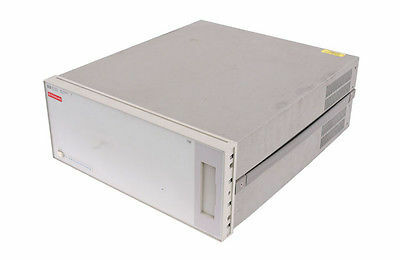 HP 75000 Series C.
Agilent HP E1697A 155 Mb/s Optical Line Interface VXI C. SC Connectors. 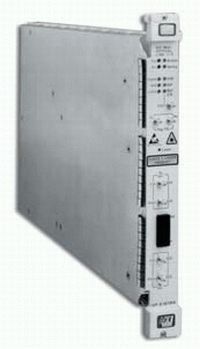 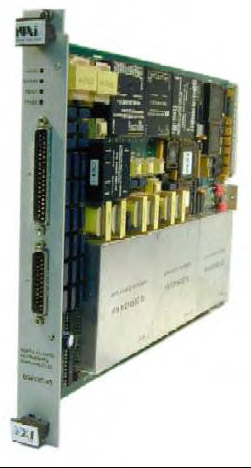 Agilent HP E4208D SCSI Disk Hard Drive for VXI System. 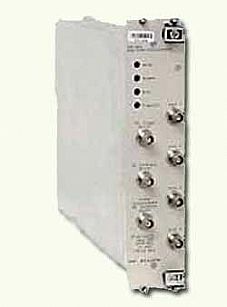 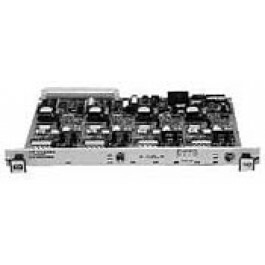 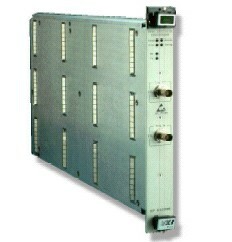 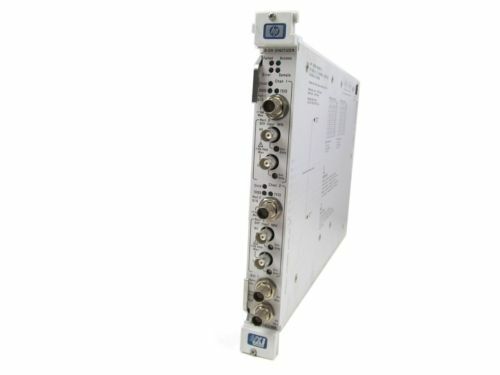 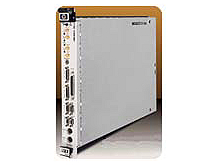 HP Agilent E4219A ATM Network Impairment VXI C.